Black Friday is the official kick off of the holiday shopping season, which makes it the perfect time to get your spring garden necessities at discounted prices! 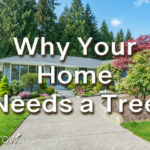 If you treat trees, if you are a landscaper, if you have a garden in your backyard or if you run a nursery, our products are for you. Seeing is believing for some and that’s why we have our Results page featuring all different plant types for you to become a believer. 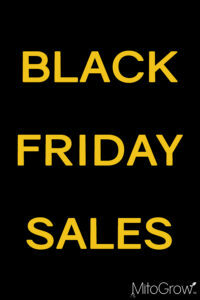 If you want to produce, grow or upkeep the best plants and trees, our Black Friday sales are for you! Read each description below to find the best sale for you. 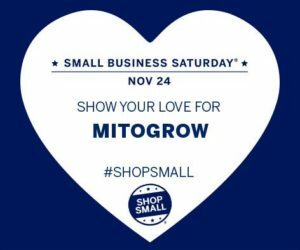 If you’re wanting to try MitoGrow products for the first time, our Black Friday Sale is perfect for you! We are offering free shipping on all orders, which is great for anyone wanting to order one to two bags of Pellet 3-IA! 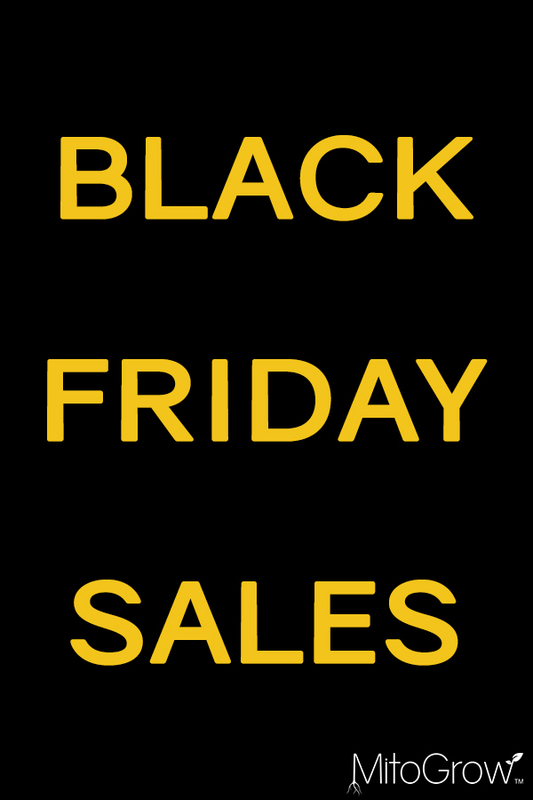 Use code BLACKFRIDAY at checkout to activate. 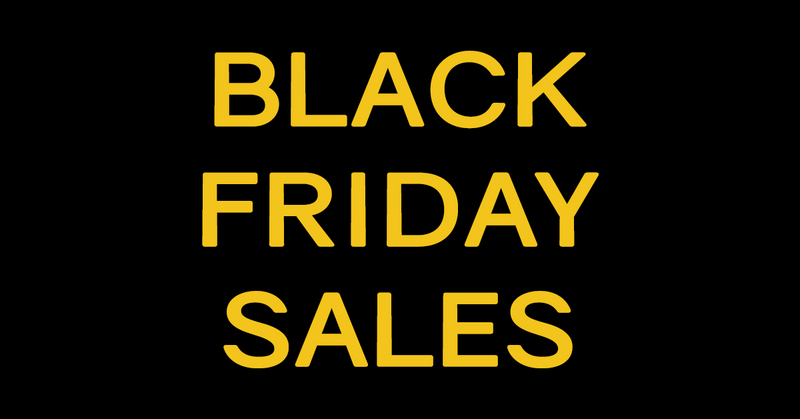 This Black Friday sale provides customers with Pellet 3-IA in convenient resealable packaging, perfect for homeowners or businesses looking to try it out for the first time before committing to a large order or quantity. The Black Friday, free shipping code is only available online Friday, November 23, 2018. 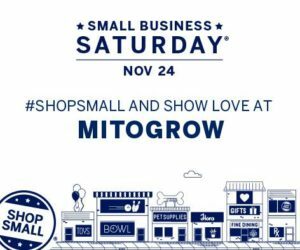 This may come as a surprise to some, but MitoGrow is a small, Houston-based company. While we have a few representatives spread out over the U.S., we actually have less than 10 full-time employees! 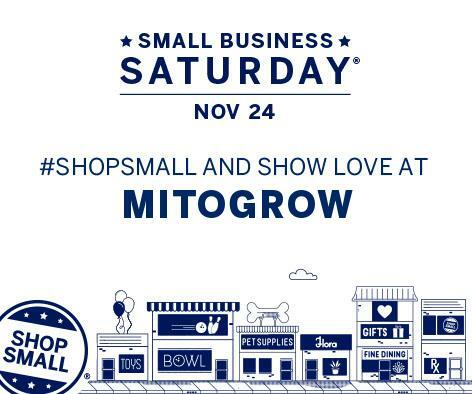 Support a local Texas company this holiday shopping season and shop small with MitoGrow! For Small Business Saturday, we are offering 20% off all orders! Use code SBS20 at checkout to activate. This sale will be great for anyone looking to purchase an odd number of products. If you purchase three or more bags of Pellet 3-IA, you will also receive free shipping, no code necessary! Purchases of two or more containers of Aqua 3-IA will also receive free shipping. Additionally, all orders qualify for a free MitoGrow hat*! Simply add a hat to your cart and use code FREEHAT to activate and save. The Small Business Saturday, 20% off and free hat codes are only available online Saturday, November 24, 2018. 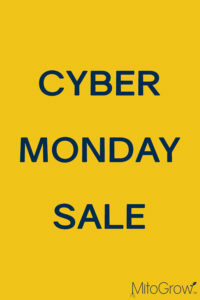 As an ecommerce business, Cyber Monday is our biggest and best sale! This special sale will be great for those looking to try our new product, Aqua 3-IA! Aqua 3-IA is the perfect addition to your liquid fertilization and deep root feeding treatments. 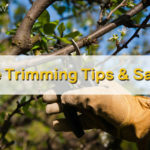 This easy to use powder formula is great for arborists, tree care specialists and anyone using liquid fertilizer or drip irrigation! 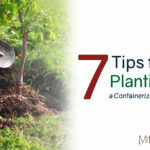 Buy one container of Aqua 3-IA, receive the second half off. Use code CYBERBOGO at checkout to activate. 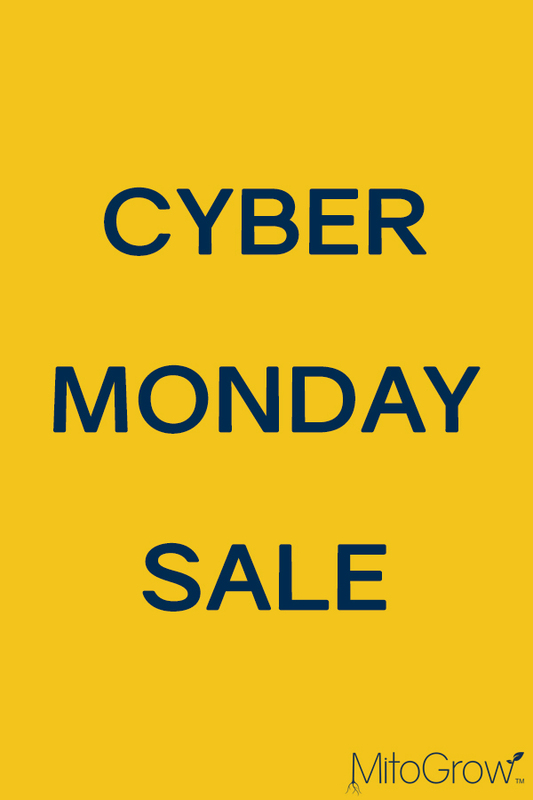 The Cyber Monday, BOGO code is only available online Monday, November 26, 2018. Giving Tuesday “is a movement to create an international day of giving at the beginning of the Christmas and holiday season.”* Our #GivingTuesday “sale” is what we are calling our 0.5 sale. For every online sale placed Tuesday, November 27, 2018, we will donate $5 to an agriculture-related Texas nonprofit. Use code GIVE5 at checkout to help us know who’s paying attention! This code will place a $0 line item on your order. Leave a comment below for the Texas nonprofit you’d like to see receive this donation! Shopping on Giving Tuesday and using the GIVE5 code will not add any additional expense to your order. Orders of three or more Pellet 3-IA bags and two or more Aqua 3-IA containers will still receive free shipping. If you have any questions about these sales or our products, please reach out to us via our Contact page! 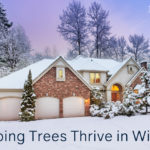 Also, as a friendly reminder we always offer free shipping to customers who order three or more bags of Pellet 3-IA and two or more containers of Aqua 3-IA. *Hats available while supplies last. Limit one per order. Users must add both the hat and coupon to their order to receive the free hat.